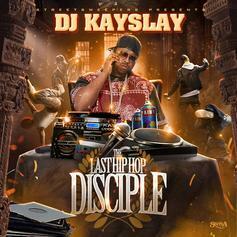 Listen to Dj Kay Slay's collaboration with Lock Smith, Jay Rock and Trae Tha Truth, "Niggaz Hate." Bump The New West, the latest cut from DJ Kay Slay featuring Glasses Malone, Stacee Adamz, Big Y, Lock Smith & on the assist. It was released on Monday, February 1st, 2010.